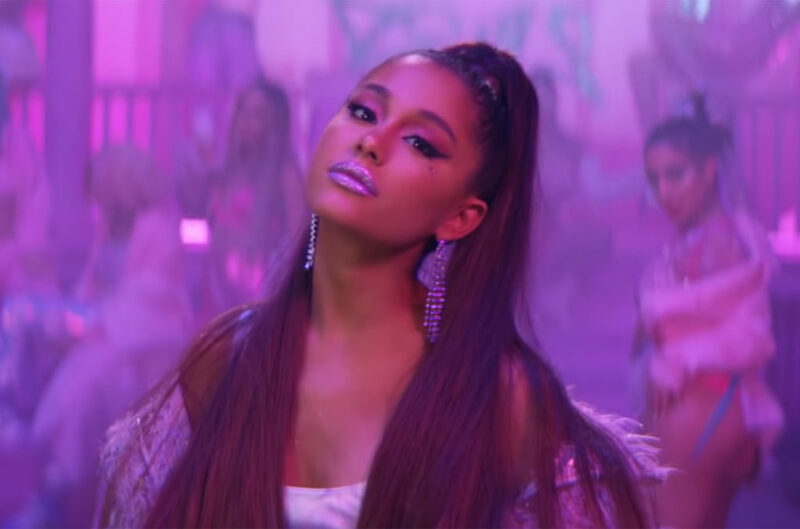 Pop legend, and now hip-hop dabbler Ariana Grande, released her track “7 Rings” on Friday, which featured her signature ponytail with the comedic line “You like my hair? Gee thanks, just bought it”. It’s a drastic change to her previous music style, ballads and what not, but we’re here for it. The song seems to praise material items on a conscious level, but taking a deeper look into the meaning of the song, it is evident that Ari is trying, and I emphasise trying, to empower her fellow woman. She’s telling us that if you want something, you work hard for it and you get it. If you don’t work for it, you wont get it (i.e. Britney’s Work B**** anthem). Everybody has different aspirations and goals in life though, and in this song Grande does seem to focus on the smaller things in life, so maybe something is missing there in the song that could be explored in her upcoming album. The video praises her girlfriends, for which she buys seven Tiffany rings for, and unfortunately I’m getting a ‘money = power’ vibe, which we’re trying to beat, but on a subconscious level we know is true and unavoidable. Could it be that Ariana’s anthem, which is supposedly a friendship anthem, is actually a reality that we all dread? She can have whatever she wants because she is mega-rich, but most people can’t be mega-rich. Sorry, but it’s Blue Monday, I’m allowed to be cynical!